Hello internet. There’s a treat for all you petrolheads out there. 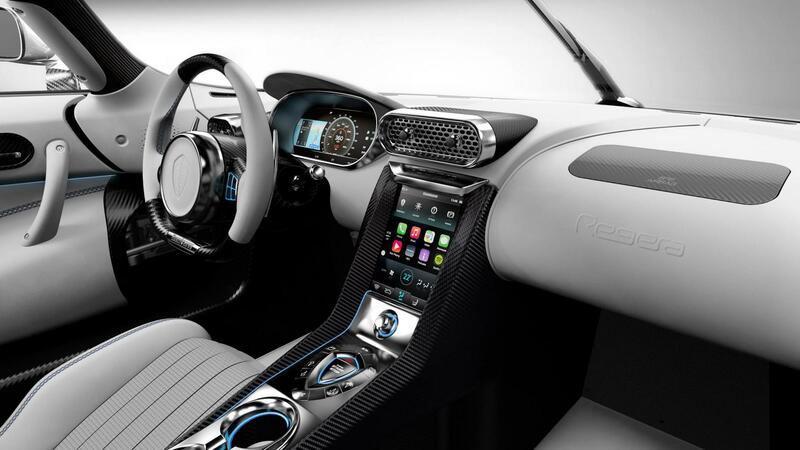 Koenigsegg employees get to configure their ideal Regera megacars in the new series, and the first of the lot is a choice of communications manager, Steven Wade, who is a Prince fan. We like Prince too, and we like to colour purple even more now. 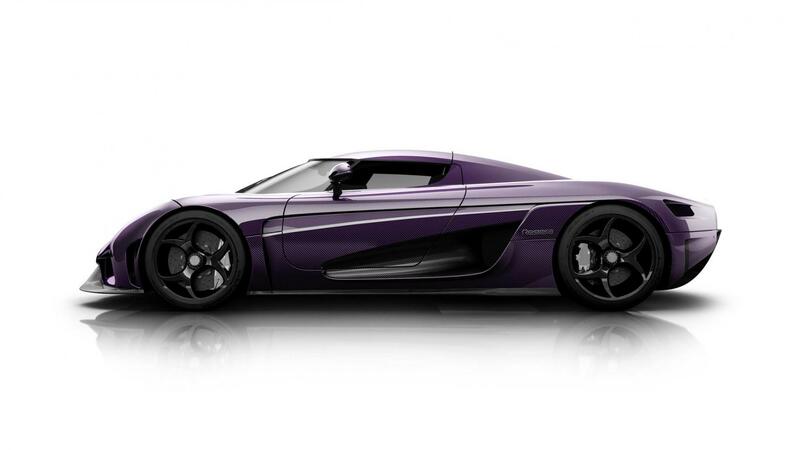 This one has a purple carbon exterior finish, with white striping and clear carbon side intakes. The wheels are also, carbon, but with white callipers. 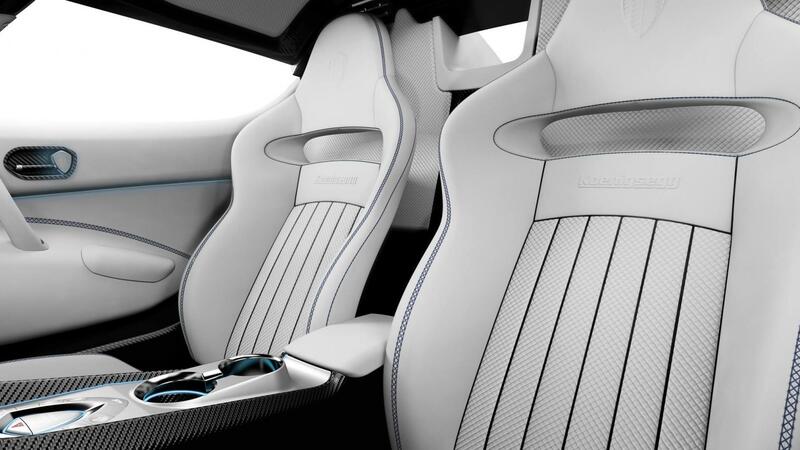 Inside, it’s ‘snow’ leather with a basket weave seat pattern which has blue stitching here, but it will be purple on the real thing is the assurance from Wade. 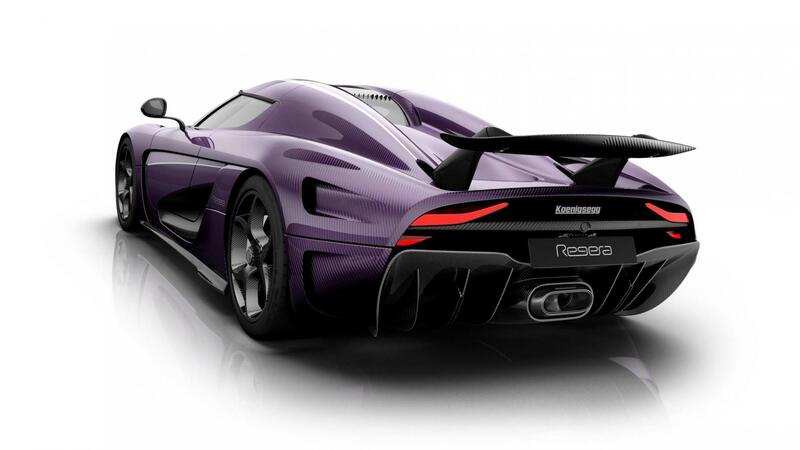 The Regera has one of the craziest specs of the new generation of hypercars, with a 5.0-litre V8, with three-electric motors and a combined power output of 1479bhp and 1974Nm of torque. This will be more than purple rain, it’s gonna be purple lightning.